Mobile World Congress 2015: what a show it was! 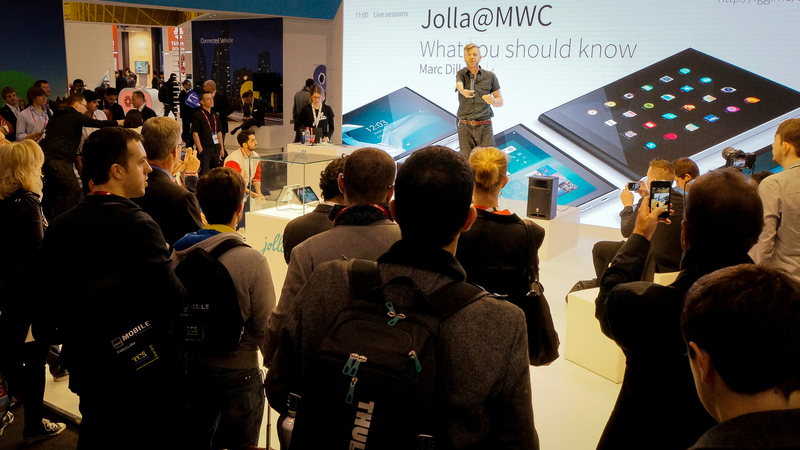 MWC2015 is the world’s largest mobile industry event, and without a doubt the most important yearly event for Jolla. 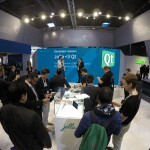 This year’s event on March 2-5 was the third time for Jolla in Barcelona, and the second time with a proper booth and all. We had a lot going on this year, and here are some highlights of the week. 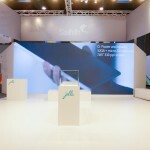 This year, the Jolla & Sailfish OS booth was located in Hall 1, quite close to our location last year. 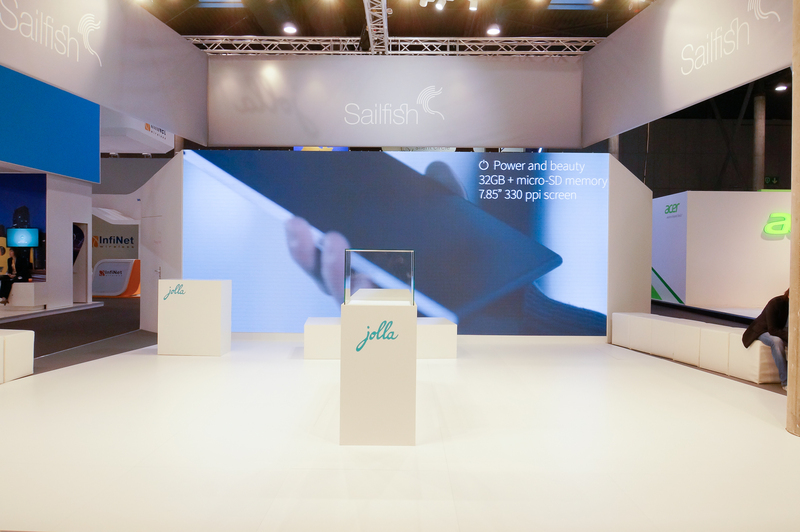 The simple yet elegant stand design with a 7m wide big screen, and a location just along the main aisle worked super nicely for showcasing our Jolla Tablet and Sailfish OS 2.0, and hosting daily sessions about different topics. 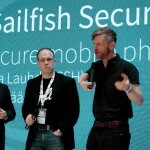 On our small stage we hosted sessions about our independent Sailfish OS offering, Sailfish Secure, and held developer sessions with our partner Qt Company. 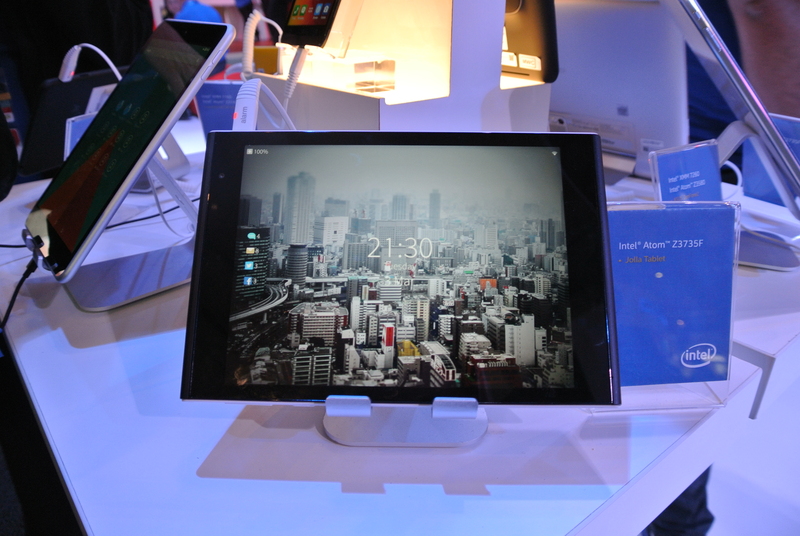 In addition, the Jolla Tablet was also presented and demoed at our partner Intel’s stand in Hall 3. 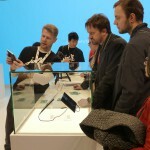 The most visible part of the event for us was the Jolla Tablet demos. We did lots of them! 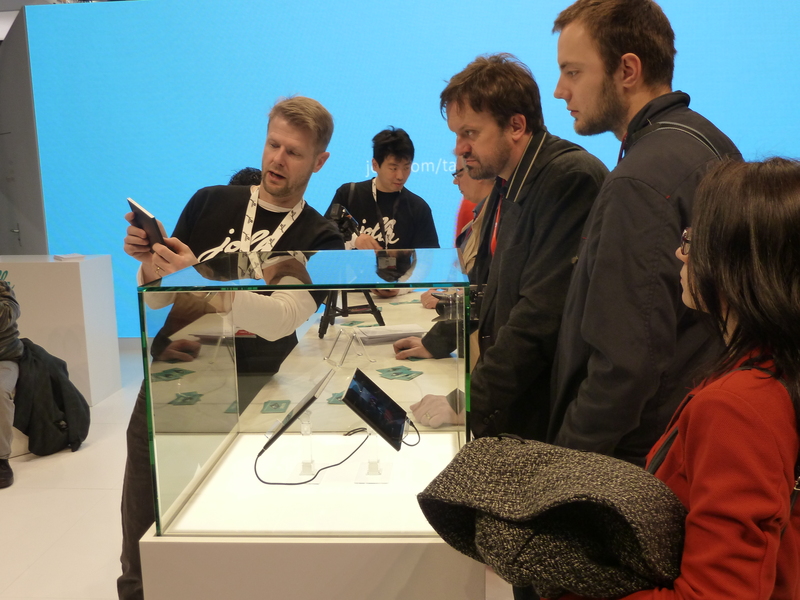 The enhanced user experience of Sailfish OS 2.0 was exceptionally well received by the stand visitors, and to be completely honest, the overwhelmingly positive response surprised even ourselves! Even though we were confident with it already before the show of course. This year we invited many members of the Jolla community to the event, and we were so pleased that so many of our dear followers traveled with us to Barcelona! Our community guys helped so much with tablet demos and spreading the word of our presence at the event. Thanks to all of you for doing it together with us! Check out the great content from these sites (to mention a few): Review Jolla, Jolla Users, Jolla Suomi, Jolla Spain, Jolla Italy, Funky TOH. Looking at the beautiful stand design and all the action happening at the booth (and the whole venue actually), you could think that Mobile World Congress a consumer event. However, at the end of the day, MWC is mostly a business to business event. It is where (almost) all important industry players gather and meet up to discuss and form partnerships, start conversations on industry topics etc. And of course Jolla is no exception to this. This year we met up with a huge number of interesting companies and people to discuss future opportunities, be it OEMs, ODMs, operators, mobile commerce players, content owners, or other mobile brands. 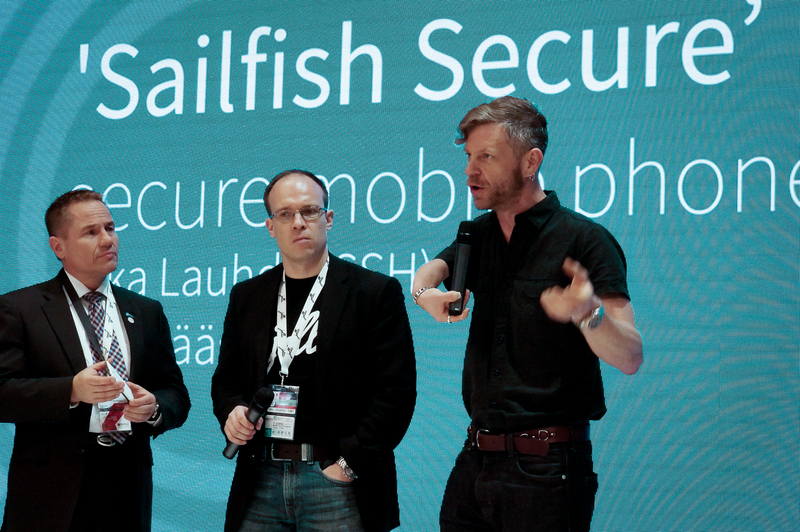 At the event we officially announced the ‘Sailfish OS Alliance’, a partnership network led by Jolla, aiming to build a mobile ecosystem to answer e.g. to the dominance of Google/Android. The Sailfish OS Alliance creates opportunities for regional device vendors and premium internet service providers, who may not be able to develop their products with other mobile operating systems, like with Android OS. We also announced that India’s largest e-commerce marketplace Snapdeal.com joined the Sailfish OS Alliance, and together Jolla and Snapdeal.com will promote the Sailfish OS based mobile ecosystem for the Indian market. There’s some negotiations going on already now as you read this! 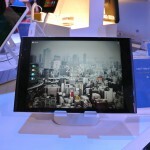 Best Tablet of Mobile World Congress award to Jolla! On the last day of the conference, as we were starting to pack to go home, we were hit by a very positive surprise. Trusted Reviews came to our stand and presented us the award for the best tablet of Mobile World Congress 2015. This, and the otherwise positive reactions to the Jolla Tablet and Sailfish OS 2.0 really builds on the expectations, and we can’t wait to have the final product ready for all of you to enjoy! Check out also the other Trusted Reviews winners here. Congrats to everyone, and thanks to Trusted Reviews! We’ll post some more photos to our Facebook soon! Sail on! Great writing Juhani! Your post brings all the great memories up again. Big thanks for the invitation as well, on behalf of all us bloggers. I hope our posts adds some blow to your sails, your post certainly does!